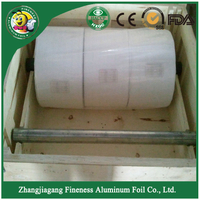 Household aluminium foil in jumbo roll is suitable for further rewinding into kitchen foil of several meters packed in colour box. 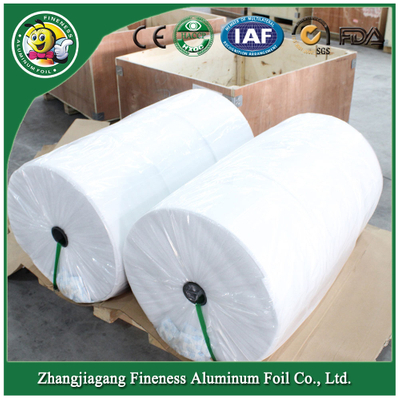 It helps to preserve daily food by protect it from light, odour, moisture, and bacteria during cooking and storage. 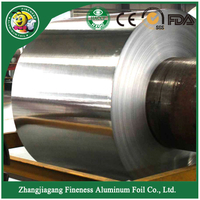 This material is suitable in many circumstances such as roasting, freezing, baking, catering, and miscellaneous kitchen use. 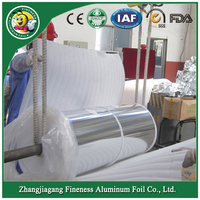 Besides, it has excellent performance in microwave oven. 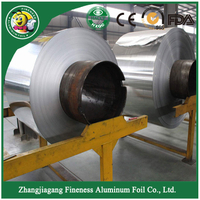 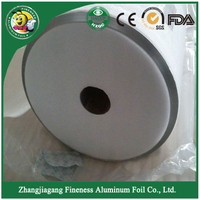 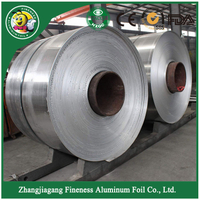 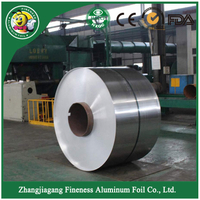 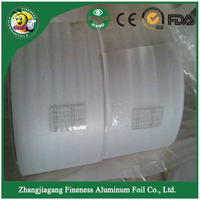 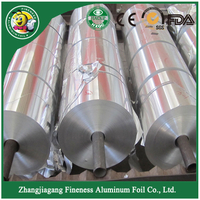 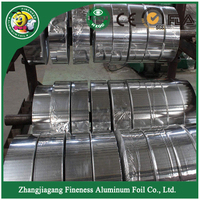 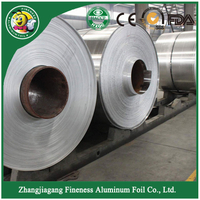 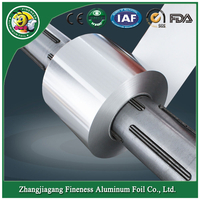 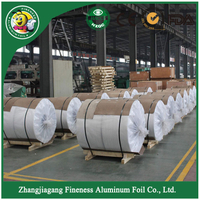 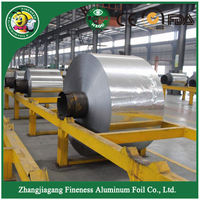 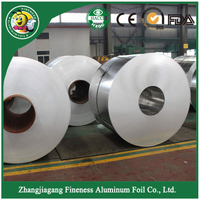 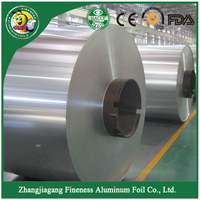 Fineness's aluminium foil is FDA ,SGS,TUV approved, which can be used directly contacting with food. 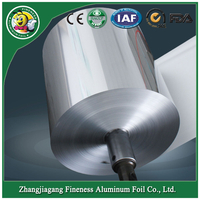 Clients can choose their preferred core to guarantee the convenient loading of foil roll on rewinding machines. 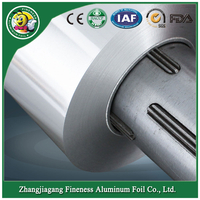 We provide core diameter 76mm and 152mm, aluminium core and steel core to suit for different clients' requirement. 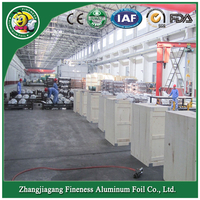 Applications: Roasting, freezing, baking, catering, miscellaneous kitchen use.